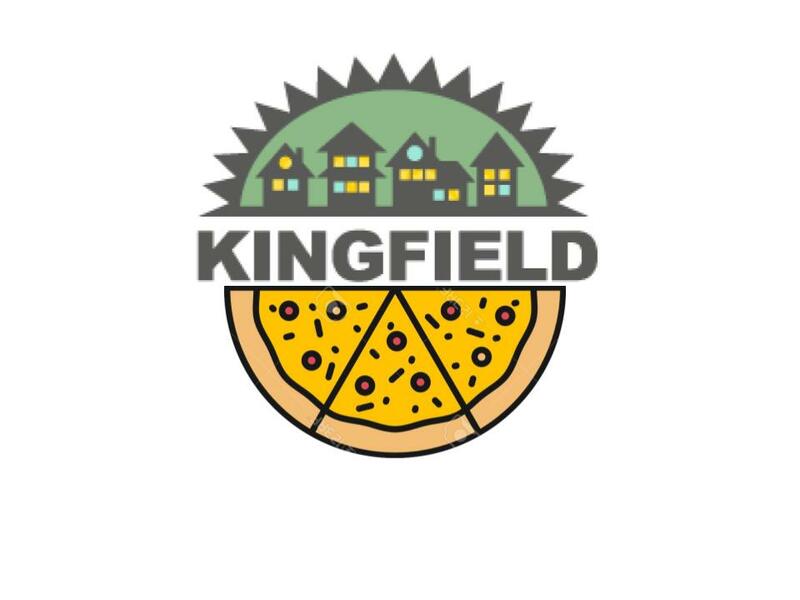 Keeping it local, but sharing it global: Kingfield PorchFest 2018! Once again, on a single summer evening, Kingfield musicians will perform acoustic music outdoors at their respective homes or on a neighbor’s porch while neighbors stroll through the neighborhood enjoying the sounds. As of today we have a few more musicians interested in performing than we have sites to offer them so we are seeking a few more PorchFest Hosts. Do Host Porches Need To Provide Anything besides a space? We ask that Hosts treat your Musicians as your guests including: 1) allow musicians use of restrooms (no need to offer to the general public), 2) provide water or other light refreshments to the band, 3) offer them stools or chairs, and 4) set up a card table for the tip jar and any merchandise they may be selling. For the audience please also set up a few chairs or spread out some lawn blankets, and be sure to publicly pass or announce the band’s Tip Jar for them every 15-20 minutes. We also ask for a head count of audience members every 30 minutes. How do I register to be considered as a PorchFest Host Site?